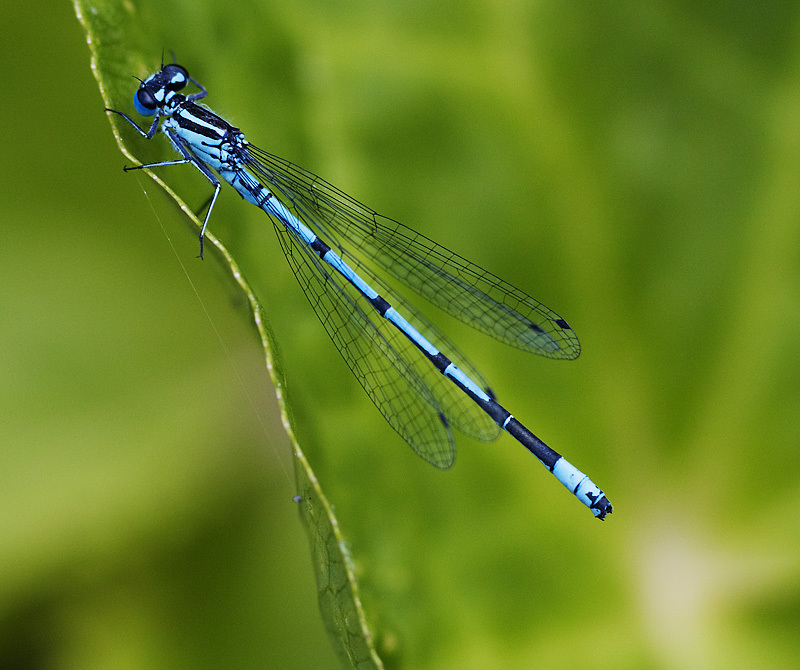 Insects around my pond in summertime. They move fast! There are many different insects in the garden. This is a Damsell fly, I think. This was taken with a Hassleblad digital camera and a 120mm lens I think. The digital back on this “medium format” camera was a PhaseOne P45. You need a tripod with this camera as it is reassuringly heavy. Waiting for the right insects to appear in front of the lens is a game of patience! This was on a lovely sunny, hot summers day in England. The pond has so many living creatures in and around it. Newts, frogs, leeches, waterboatmen, fish, and the larvae of many insects. There are so many cretures that I cannot identify. An endless fascination to me. When I remove the ever growing oxygenating plant life from the pond, I leave it by the side, so that whatever is in it can crawl back into the pond.